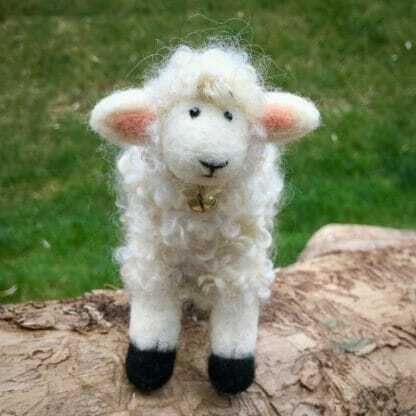 A complete kit to create your own Curly Shirley sheep sculpture! 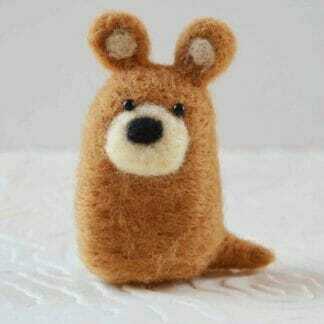 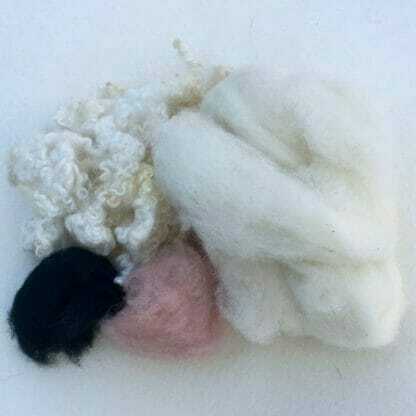 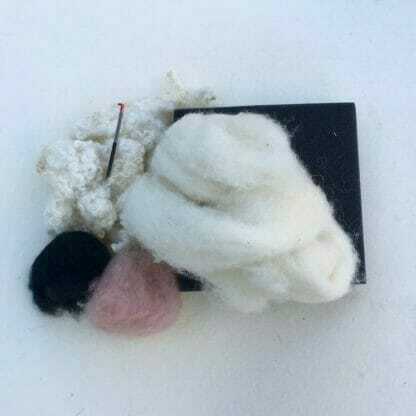 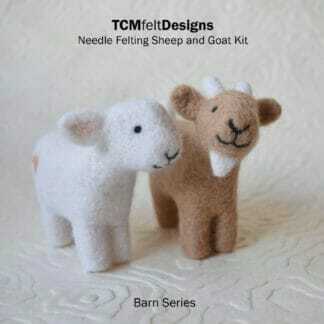 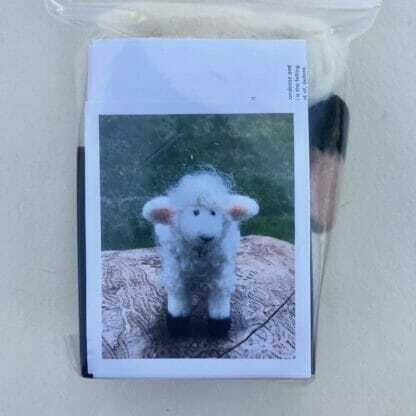 If you’d like to create yourself a needle felted sheep, this is the kit for you! This project is a favourite of the students I teach in my classes, covering the sheep with locks is a lot of fun! 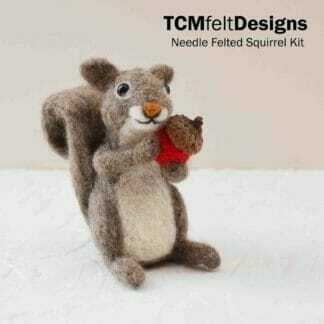 This kit is recommended for intermediate level felters.